Conformiq 360° Integration offers users multiple Creator and Transformer plug-ins that allow for easy integration with other tools in the Software Development Lifecycle (SDLC), including Test Management, Requirement Management, and Application Lifecycle Management tools, as well as Automated Test Execution and Software Design / Architecture tools. Conformiq 360° Integration offers additional benefits to customers, such as end-to-end traceability from requirements to test cases and test results. This integrated process reduces the manual and error prone work required to maintain information in multiple systems. Because it can be automated, customers can reduce documentation maintenance work and test execution environment maintenance work. Users can jump-start modeling by importing flow charts or diagrams from software architecture / design tools. Pre-built plugins make integrations to automated test execution platforms easy. Conformiq connectors are ready out-of-the-box, allowing for the easy management of the entire Software Development Lifecycle. 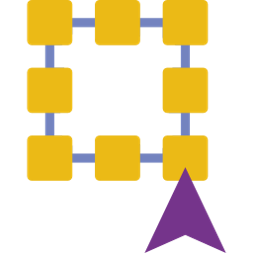 Conformiq offers built-in connectors to integrate easily with the most widely used ALM tools, import requirements into models, export tests to ALM, and track the full pipeline, from requirements to test execution. Tracking the full pipeline, from requirements to test cases to execution results. Import designs from various software architecture and design tools, and be done with modeling faster. Conformiq methodology and products offer unique benefits that make automated test execution more efficient. Test execution scripts with their test validations are generated automatically based on graphical models of the application being tested, making the execution process much faster. Making changes to models automatically updates test execution scripts, so maintenance requires less effort. Customers can simultaneously integrate multiple test execution tools with Conformiq products, so everything is updated at the same time. Pre-built plug-ins make integration to automated test execution systems easy. Conformiq supports many technologies used by various commercial and open source test execution automation systems so users have the flexibility to automate execution across all the various types of testing needed by the enterprise now and in the future. Micro Focus Unified Functional Testing (UFT), previously known as HP Quick Test Pro (QTP), allows organizations to automate test execution. Integration with Conformiq allows organizations to automate both test design and test execution, eliminating the need for users creating test scripts and doing manual recordings. Conformiq also integrates with Micro Focus’ LeanFT software for both C# and Java. Selenium is an open source product used for browser test automation. Integrating Selenium with Conformiq products allows organizations to automate both test design and test execution, eliminating the need for creating test scripts and manual recording. Parasoft SOAtest is an API test automation tool, which when integrated with Conformiq products allows organizations to automate both test design and test execution, eliminating the need for the manual creation of service-oriented architecture calls. Eggplant develops the Eggplant software test automation tools. 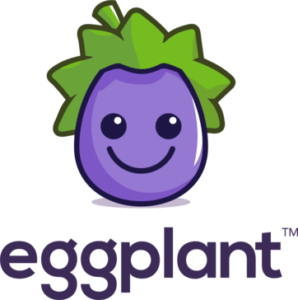 Their main product, Eggplant Functional, is capable of automating tasks on any operating system. It is technology agnostic and is non-invasive. Conformiq integration makes automated test execution easier and faster by coupling with Eggplant’s easy to use software. Appium is an open source test automation framework for use with native, hybrid and mobile web applications. It drives iOS, Android, and Windows applications using the WebDriver protocol to automate any mobile application from any language and any test framework, with full access to back-end APIs and DBs from test code. Conformiq integration makes automated test execution easier and faster by coupling with Appium’s easy to use software. Cucumber is an open source automated acceptance testing tool for testing functionality written in a behavior-driven development style. It allows expected software behaviors to be specified in Gherkin feature files. Conformiq integration makes automated test execution easier and faster by generating Cucumber executables from Gherkin feature files or from Conformiq models that generate Gherkin. Tosca from Tricentis enables organizations to automate test execution of multiple technologies. Integration with Conformiq allows testers to “shift left” and automate test design for Tosca test execution. This integration eliminates the need for users to think of how to create tests for Tosca execution. Conformiq offers a built-in connector to integrate easily with Micro Focus’s ALM and QC tools. Import requirements from Quality Center into models, then export generated tests to Application Lifecycle Management. Save test cases that are no longer valid in ALM’s Test Attic. Track your full pipeline from requirements through test execution. Jira is an agile project management tool. Many add-on tools use its basic functions to deliver additional capabilities useful for testing including Zephyr for test case management. Conformiq’s built-in connectors easily integrate Conformiq products with Jira functionality to download user stories into models and save generated test cases. 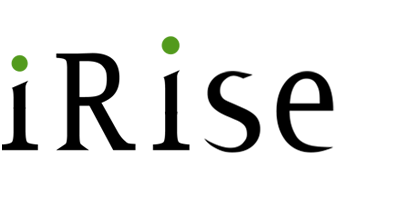 CA Agile Central (formerly Rally Software) is an Application Lifecycle Management tool designed especially for agile software development. 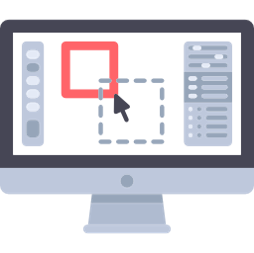 Conformiq’s built-in connectors easily integrate Conformiq products with Rally Software to both download user stories into models as well as upload generated test cases. Microsoft Visual Studio Team Foundation Server is an Application Lifecycle Management (ALM) system, which allows organizations to manage test information, requirement management, and other ALM functions. Conformiq integrates with VSTFS to import user stories and save generated test cases. 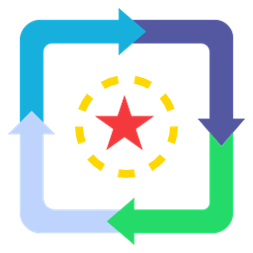 Seapine Software TestTrack is an Application Lifecycle Management (ALM) system, which allows organizations manage test information, requirement management, and other ALM functions. Conformiq’s built-in connectors integrate Conformiq products with TestTrack functionality. Import requirements directly into Conformiq tools and use them to drive the generation of test cases to ensure all requirements are covered. Track the full pipeline, from requirements to test cases to execution. Creator connectors for all the tools in your CI/CD pipeline are ready out-of-the-box. Conformiq offers a built-in connector to easily integrate with Micro Focus ALM and QC. Import requirements from Quality Center into models then export generated tests to Applications Lifecycle Management to track the full test pipeline, from requirements to test execution. 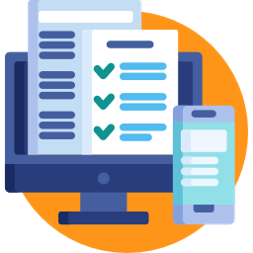 Seapine Software TestTrack is an Application Lifecycle Management (ALM) system, which allows organizations manage test information, requirement management, and other ALM functions. Conformiq integrates with TestTrack for the entire testing process. IBM Rational DOORS is a requirements management application for optimizing requirements communication, collaboration, and verification throughout your organization and supply chain. Conformiq integrates with DOORS for the entire testing process. Improve reporting and manageability with human-readable test cases that are automatically generated by Conformiq products. Our connectors, which are ready out-of-the-box, export test documentation to Test Management Systems. 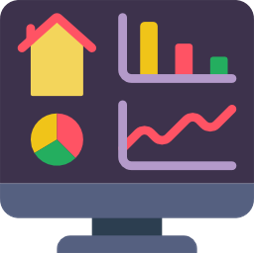 Integration with Test Management Systems allows organizations to automate the management of test cases, test results, test reports, and control the quality of data. Microsoft Excel is the most basic system for managing test information in spreadsheet document format. Microsoft Word format is also supported. Tests can be exported in English, French or German languages. Other languages are also be supported. 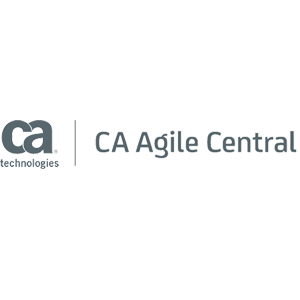 CA Agile Central (formerly Rally Software) provides Application Lifecycle Management tools designed especially for agile software development. A built-in connector easily integrates Conformiq products with Rally Software to both download user stories into models as well as upload back generated test cases. Conformiq offers a built-in connector to integrate easily with Micro Focus’ ALM and QC tools. Import requirements from Quality Center into models, export tests to Application Lifecycle Management. Save test cases that are no longer valid in ALM’s Test Attic. Track your full pipeline from requirements through test execution. Jira is an agile project management tool. Many add-on tools use its basic functions to deliver additional capabilities useful for testing such as Zephyr for test case management. Use the Conformiq connector to track your full pipeline from requirements through test execution. Seapine Software TestTrack is an Application Lifecycle Management (ALM) system, which allows organizations manage test information, requirement management and other ALM functions. Use the Conformiq connector to track your full pipeline from requirements through test execution. Import designs from various software architecture and design tools to make model modeling faster by reusing existing assets. You can import designs from various software architecture and design tools to make modeling faster. Import designed business processes (BPMN 2.0), conventional flowcharts, and web services protocol specifications (WSDL/XML).